Copyright (c) – CGD S.p.A. 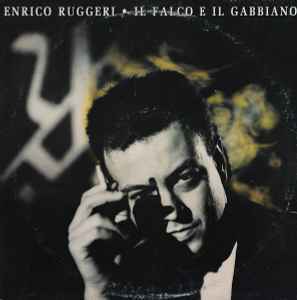 Recorded at "Penelope Studio", Milano. Recorded and mixed at "Morning Studio", Milano.